Connect to your TK-Talkie using the TK-Talkie app. Once connected, press the help icon in the top left corner of the app. The help screen will display both app version and the firmware version. 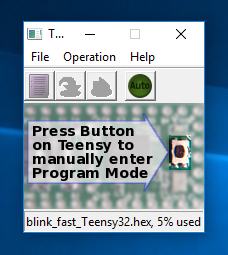 Download and install the Teensy Loader program. Connect your TK-Talkie to your computer via micro-USB cable. BEFORE YOU BEGIN: If you are updating from V3 to V4, you will need to convert your settings files to the new format before you start. Please read and follow the instructions on the file conversion page. 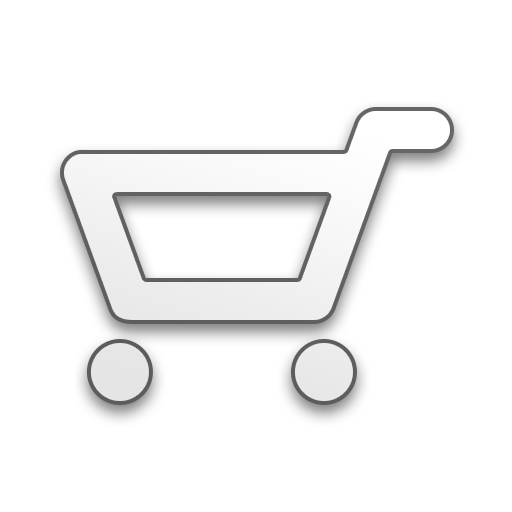 In addition, you will need to download and install the V2 mobile app to communicate with the V4 firmware. 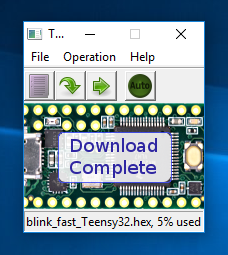 Download the installer for your operating system (Windows/Mac/Linux) from the Teensy Loader download page. Please be sure to read the instructions on the download page regarding installing and running the application. Connect your TK-Talkie to your computer or laptop via a micro-USB cable. PLEASE NOTE: If after loading the firmware you see a message "Too Large!" you can just ignore it. In order to put your TK-Talkie into programming mode, you'll need to press the programming button located at the back of the TK-Talkie above the SD card slot. Once you press the programming button, the arrows on the Teensy loader should light up. Click the arrow pointing down to being the download. You should see the upload progress. When finished, you will see a "Download Complete" message. To reboot your TK-Talkie, you can either click the arrow pointing right on the Teensy Loader or you can unplug the USB cable and plug it back in to recycle the power. If you had to remove the lid on your TK-Talkie, you can replace it now. Connect to your TK-Talkie with the mobile app and check the firmware version as described above.